The long-awaited sequel to Dead Island, Dead Island 2, is still underway, the game’s publisher has confirmed. When asked about the sequel that was officially announced back in 2014, the game’s official Twitter account replied by stating that the game is still in development, and more about the game will be revealed when publisher Deep Silver and developer Sumo Digital are ready to do so. A the moment of writing, it’s unsure whether Dead Island 2 will receive additional DLC as the team is currently focused on developing the main game. Fans also asked whether mobile tower-defense game ‘Dead Island: Survivors’ had any impact on the sequel’s development, but this doesn’t appear to be the case as it’s being developed by a different developer. Dead Island 2 was slated for a release on PC, Xbox One and PlayStation 4 in 2015, but developer Yager was dropped as developer in July of 2015. In 2016, British development studio Sumo Digital announced to have taken over the game’s development. 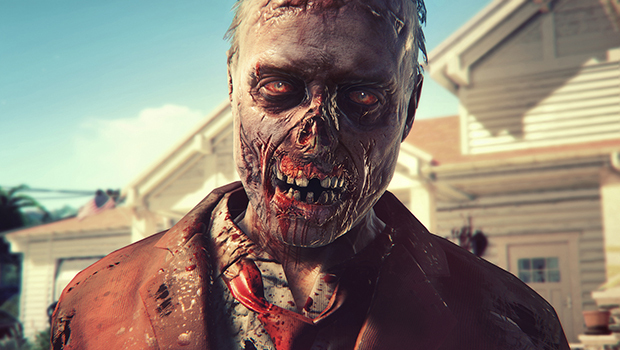 We will keep you updated as soon as we learn more about Dead Island 2.